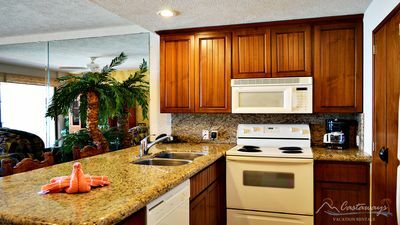 1BR Apartment Vacation Rental in Acapulco, Gro. 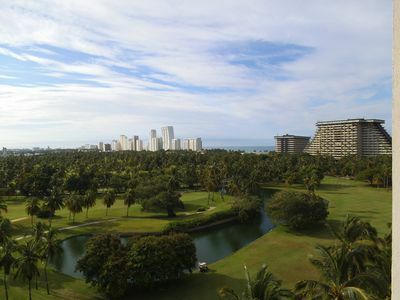 In Condominio Azteca Princess on the Princess Mundo Imperial Golf Course, on the 8th floor, a beautiful 2 room apartment (925 sq ft), with amazing view over the golf course and the ocean. 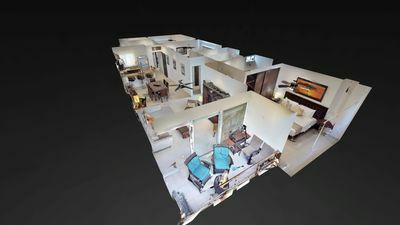 Private swimming pool and tennis court on the premises. 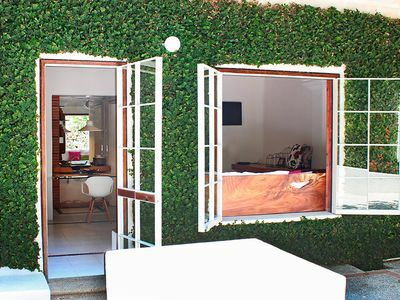 Free wifi in the lobby, private parking in front of the building. 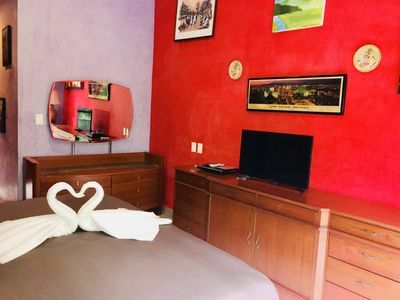 1 bedroom house in Acapulco, Gro. 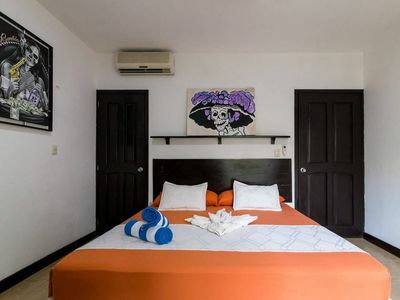 2 bedroom studio in Acapulco, Gro. 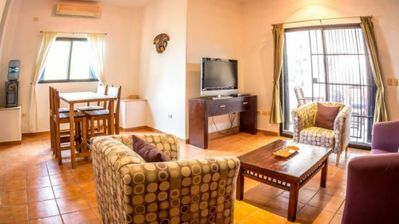 1 bedroom apartment in Acapulco, Gro. 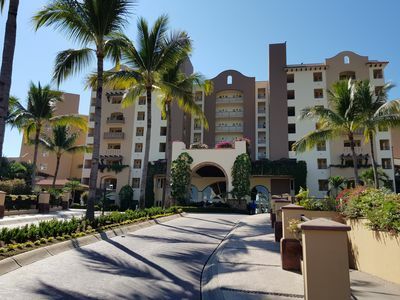 2 bedroom condo in Acapulco, Gro. 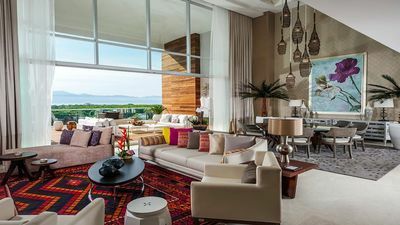 3 bedroom condo in Acapulco, Gro. 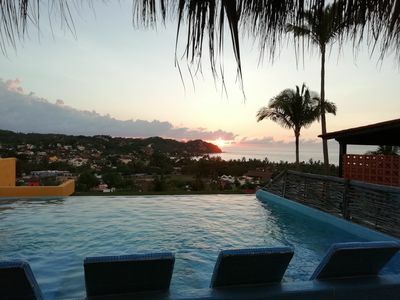 3 bedroom resort in Acapulco, Gro. 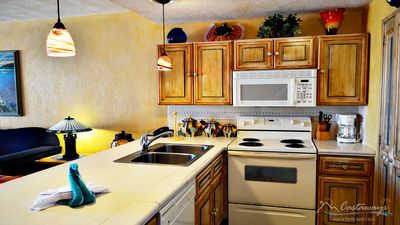 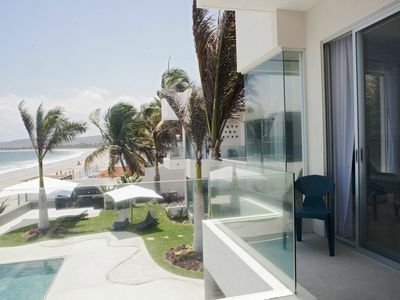 2 bedroom hotel suites in Acapulco, Gro. 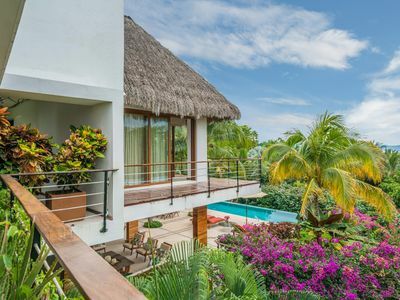 5 bedroom house in Acapulco, Gro. 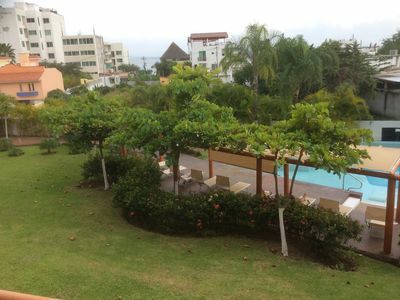 Beachfront Flat, Clara Vista #12 - La Manzanilla, Jal. 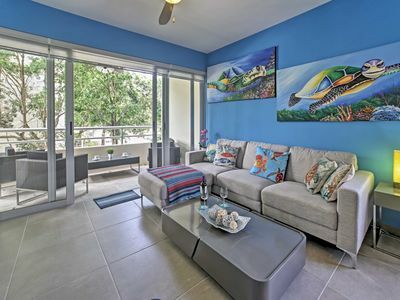 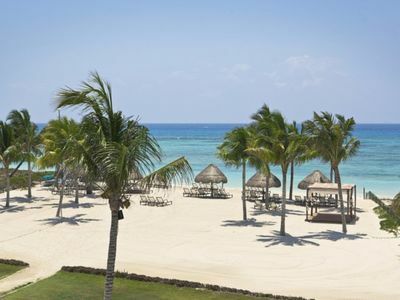 2 bdrm condo, close to beach and marina. 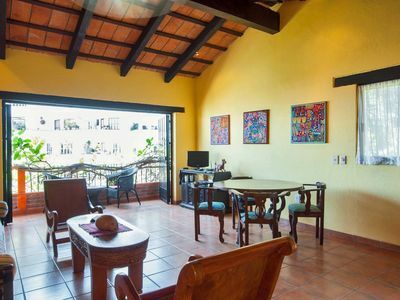 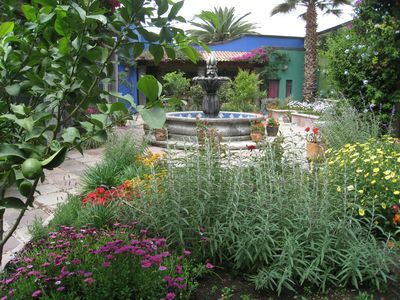 House of Flowers 2" location"
1 bedroom condo in Acapulco, Gro. 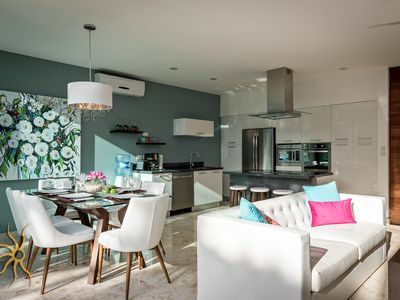 1 bedroom villa in Acapulco, Gro. 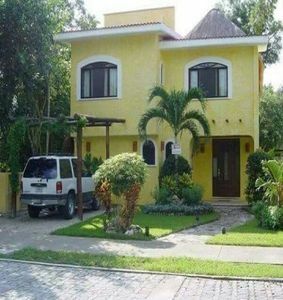 3 bedroom house in Acapulco, Gro. 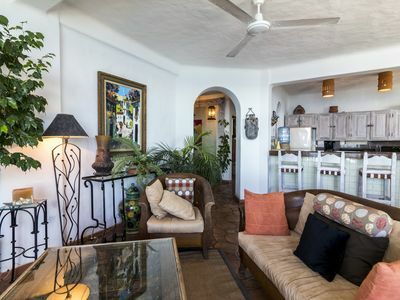 2 bedroom townhome in Acapulco, Gro.